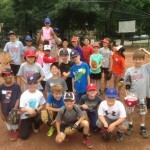 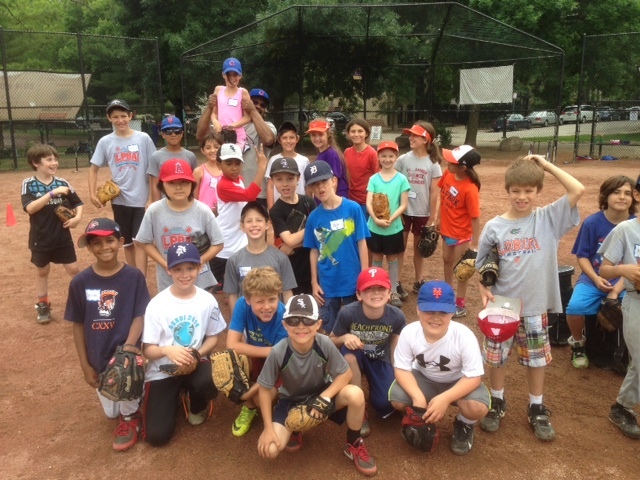 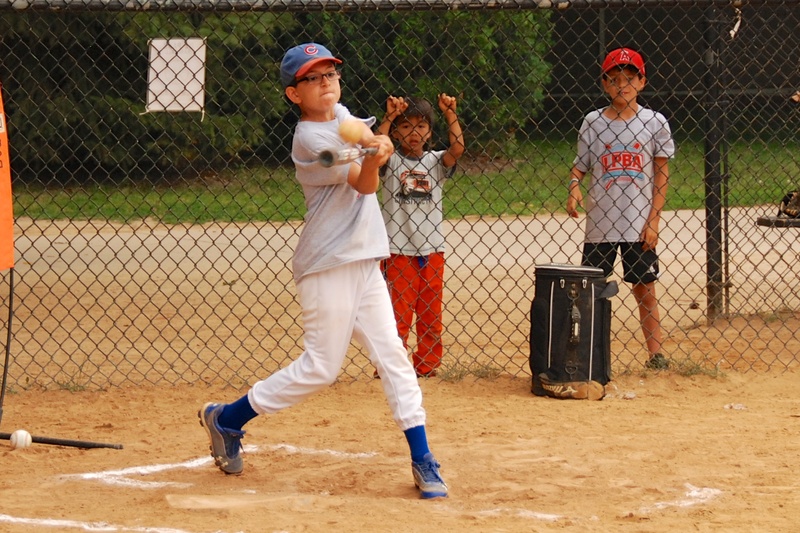 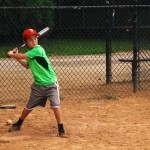 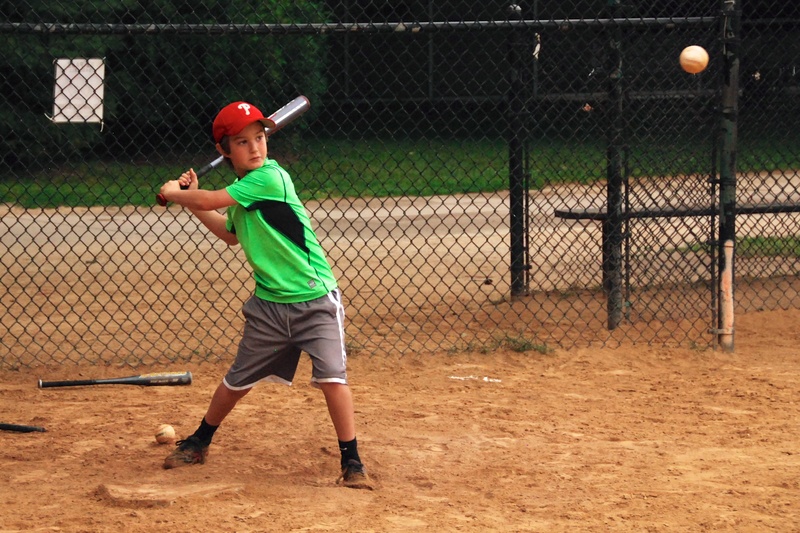 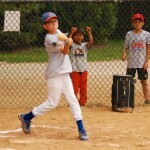 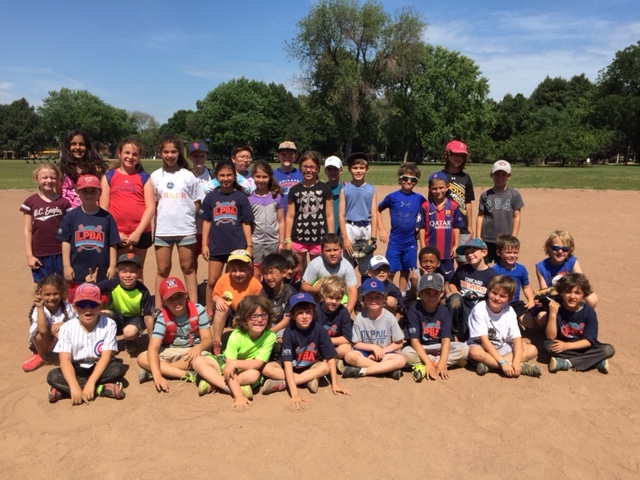 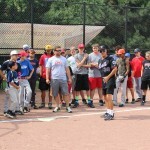 LPBA Summer Baseball and Softball Camp, Friday Baseball Showdown “Classic Backyard Baseball” Registration Now Open! 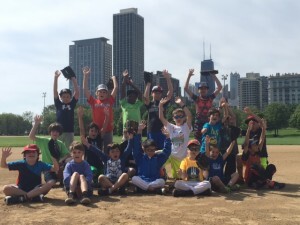 9 great years of baseball and softball programs in Chicago! 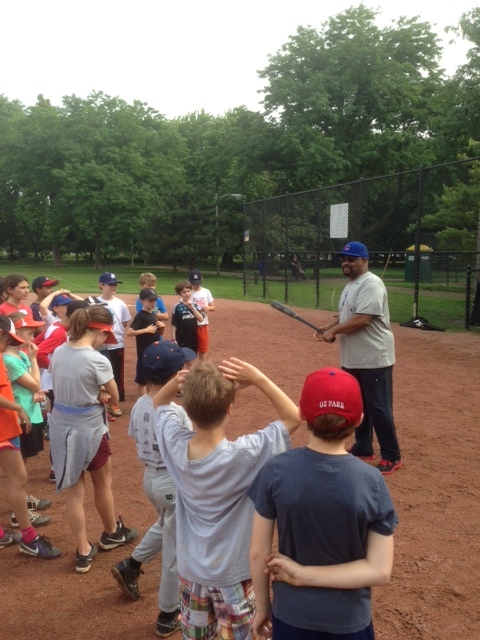 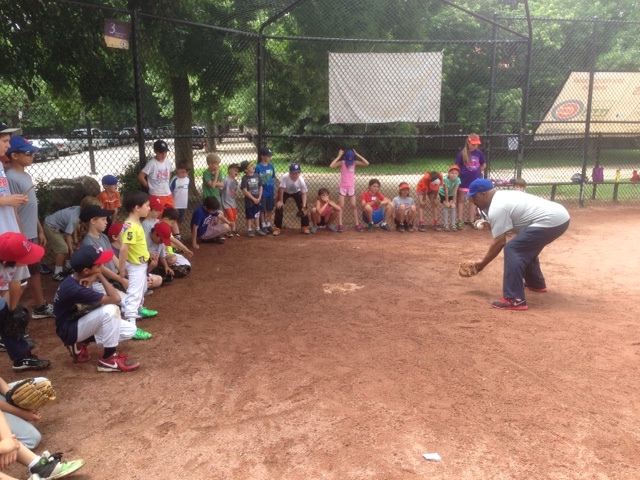 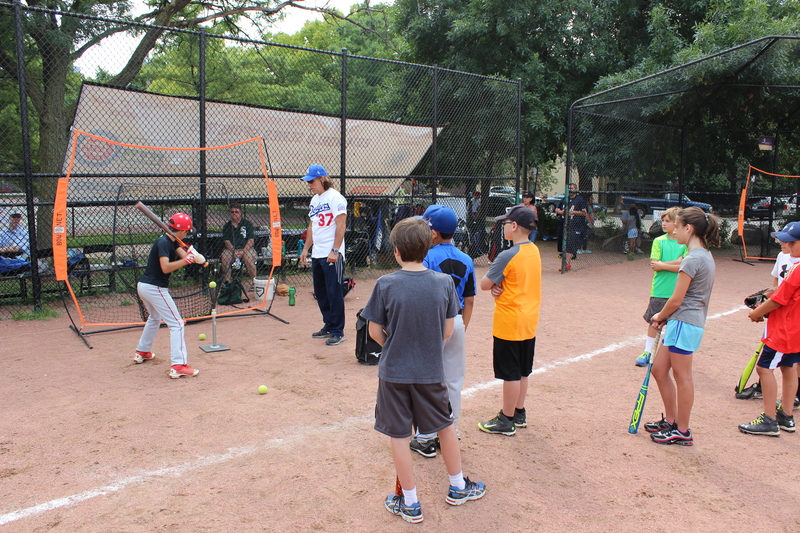 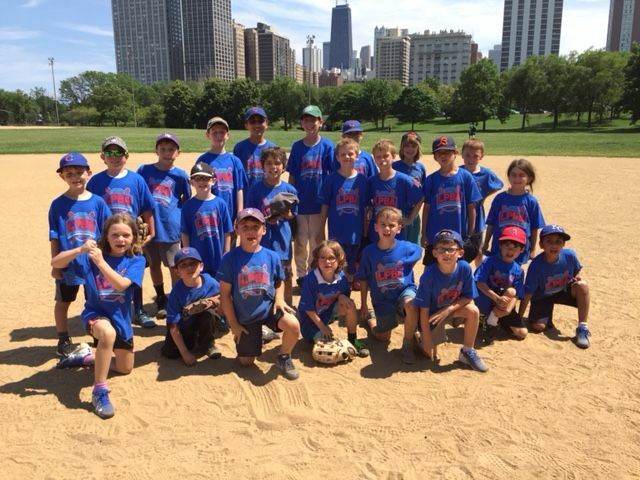 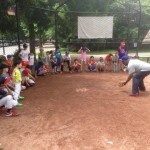 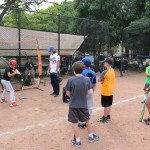 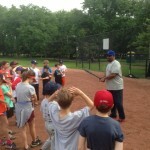 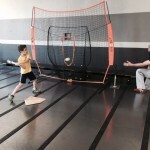 Lincoln Park Baseball Academy (LPBA) is a Chicago based organization focused on baseball and softball instruction for all ages. 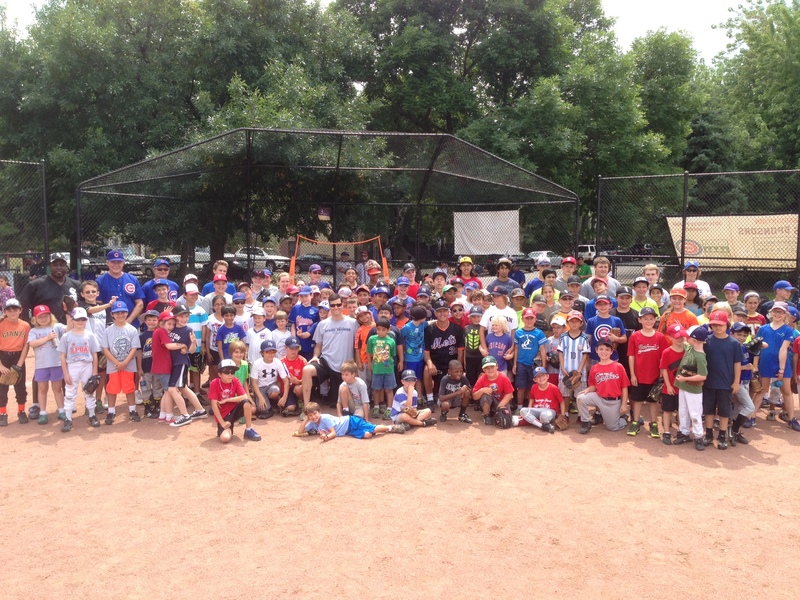 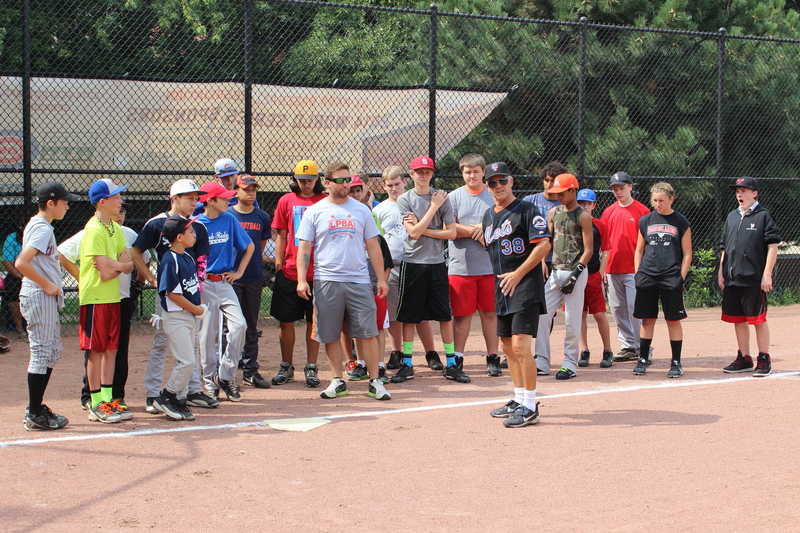 Over 3000 youth baseball players have attended our baseball camps since 2011. LPBA’s expert training covers all key skills from hitting and pitching to defense and team dynamics through both individual and group coaching programs. 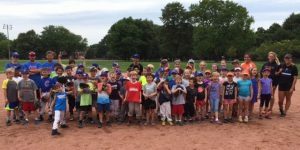 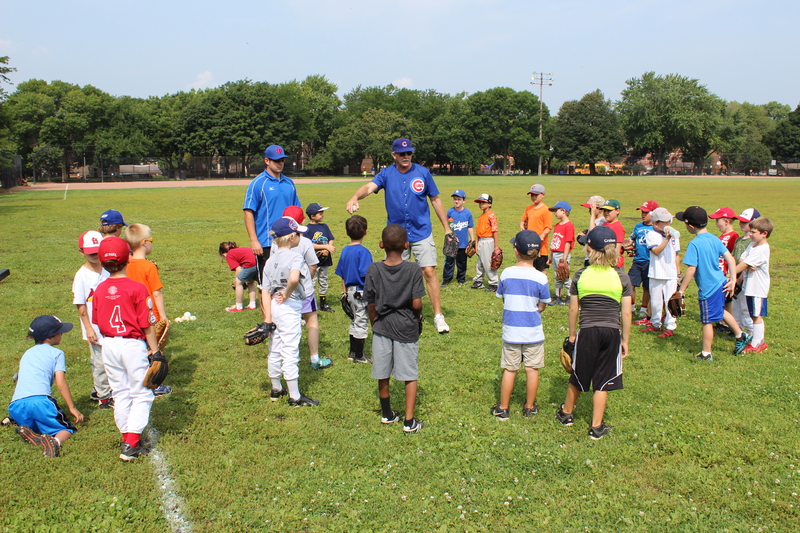 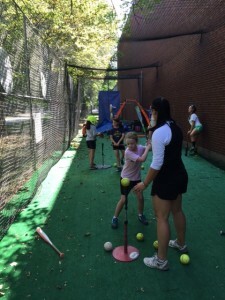 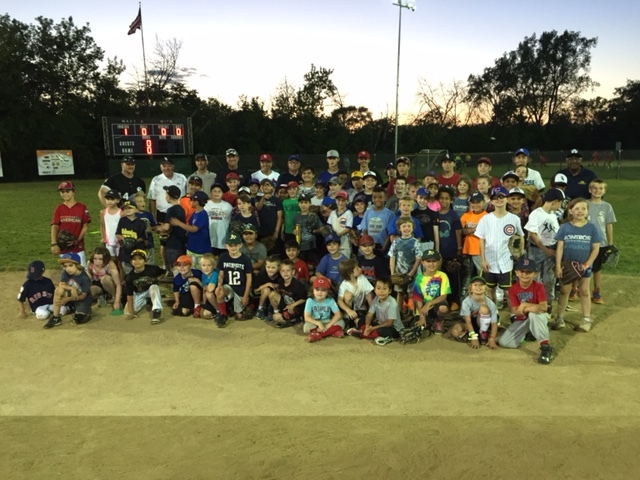 Whether you are new to the game of baseball or experienced, LPBA’s professional staff will provide players with a camp experience that is challenging, fun, and educational. 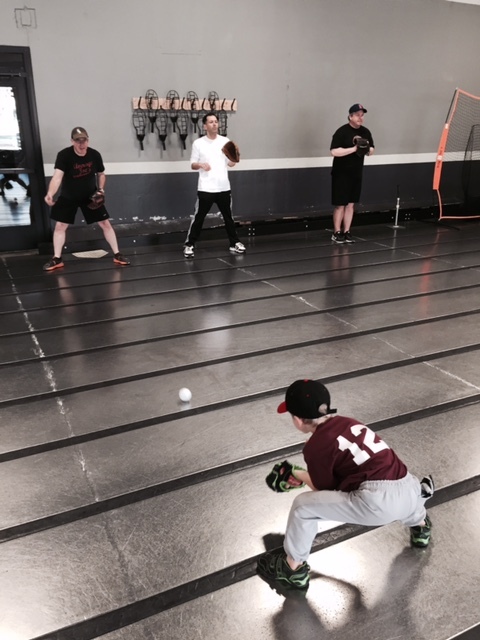 Our year-around programs will help each player acquire the skills they need to be successful and bring their game to the next level. 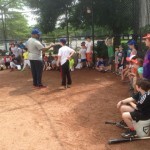 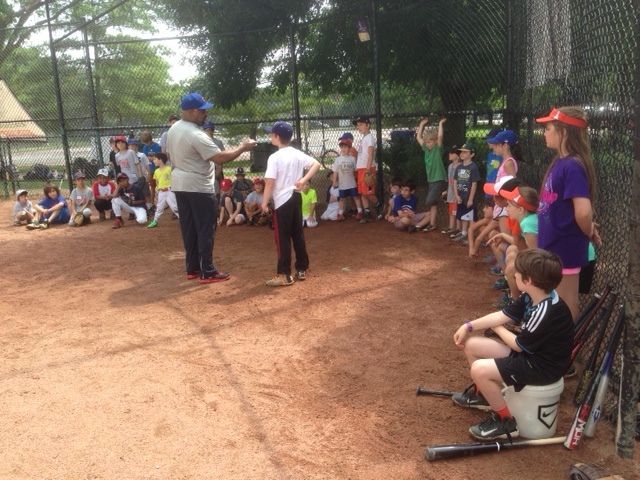 LPBA uses professional equipment provided by Mizuno and Louisville Slugger for all camps, clinics and classes. 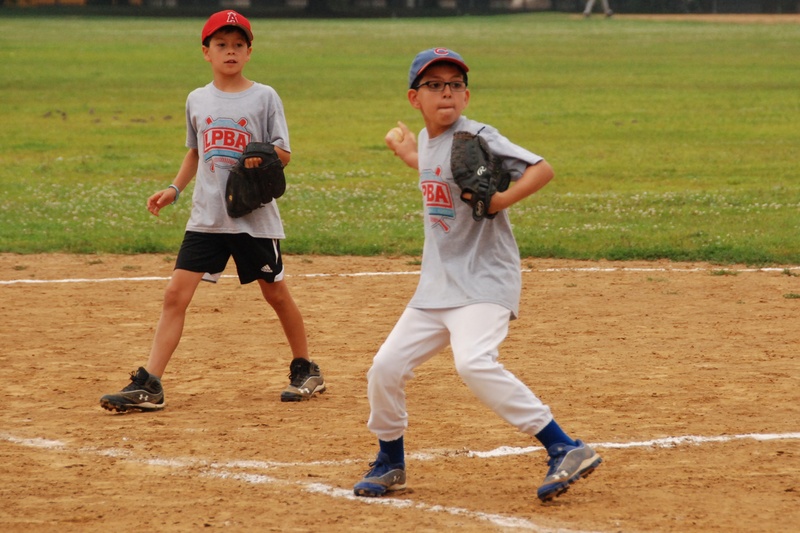 LPBA Mission: Our mission is to provide area players and coaches with a resource for developing athletic potential through instruction, mentoring, and competition. 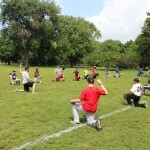 Visit and “like” our Facebook page for updates, clinics, photos and camp information. 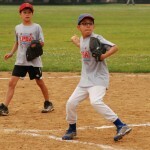 “OUTSTANDING!!.. 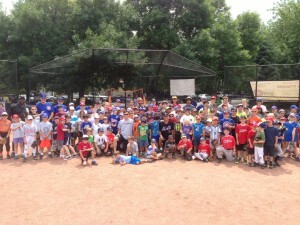 is how I would describe the LPBA baseball camps. 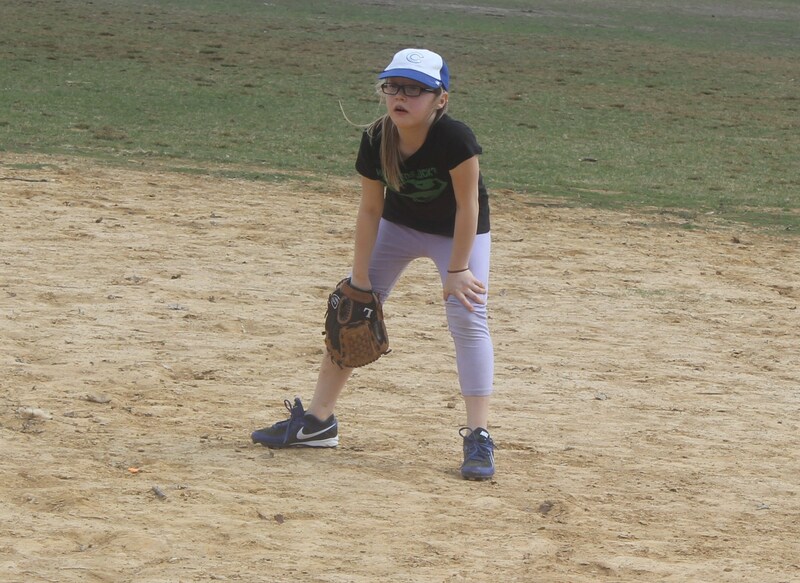 For two years, I’ve had my young niece, (Alexandria) enrolled, and I’ve watched her baseball skills develop along with her confidence and enthusiasm. 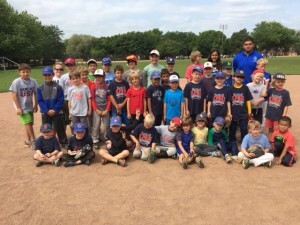 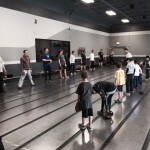 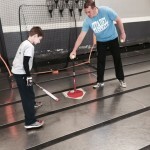 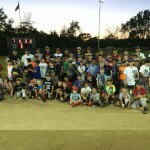 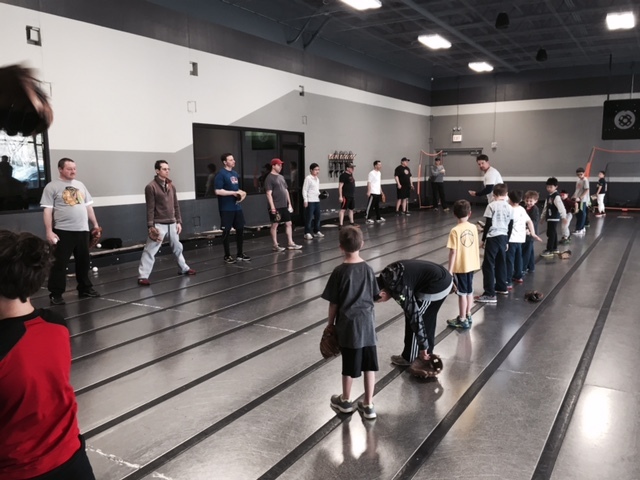 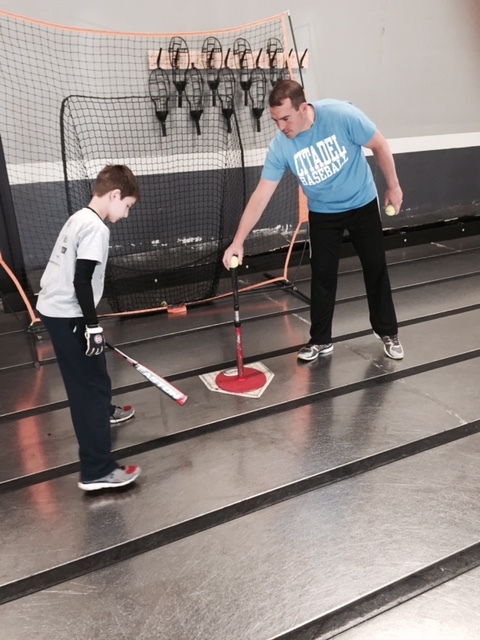 Coach Steve Borg and staff are very experienced, knowledgeable and patient with all the kids. 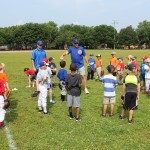 I can highly recommend the LPBA camps offered all 12 months. 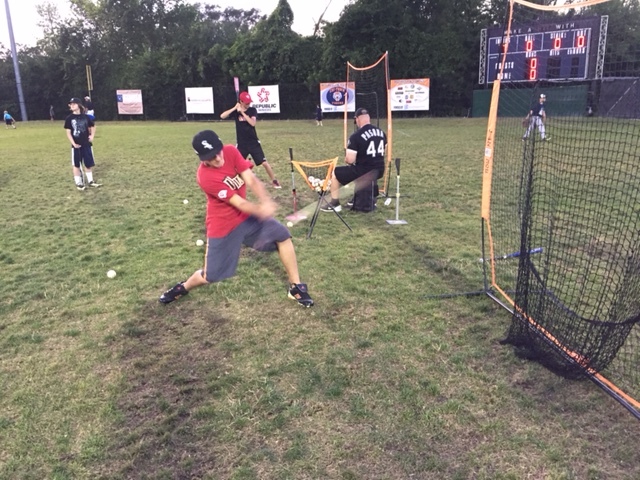 “No pressure”. That’s what my 11 year old daughter told me when I asked her what it was about LPBA that made her want to return not just for a 3rd week but also a 4th week. 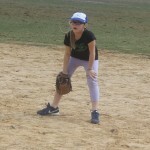 When I asked what that meant she said, “It’s about learning baseball but more about having fun”. 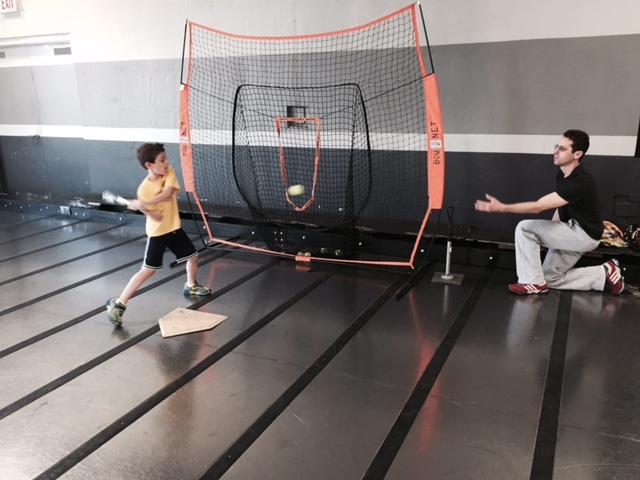 Click here for more testimonials and pictures. 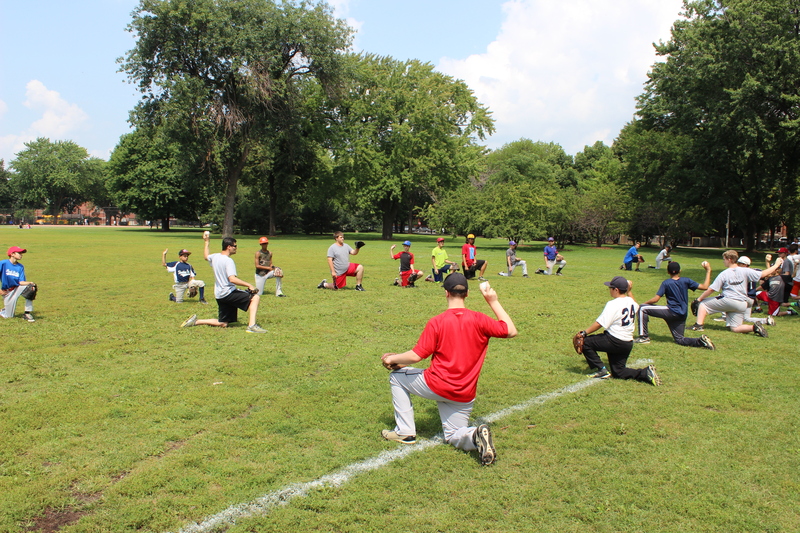 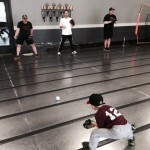 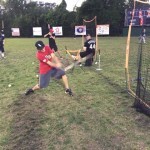 Lincoln Park Baseball Academy is now on Facebook! 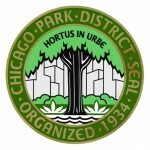 Visit us and become a fan!